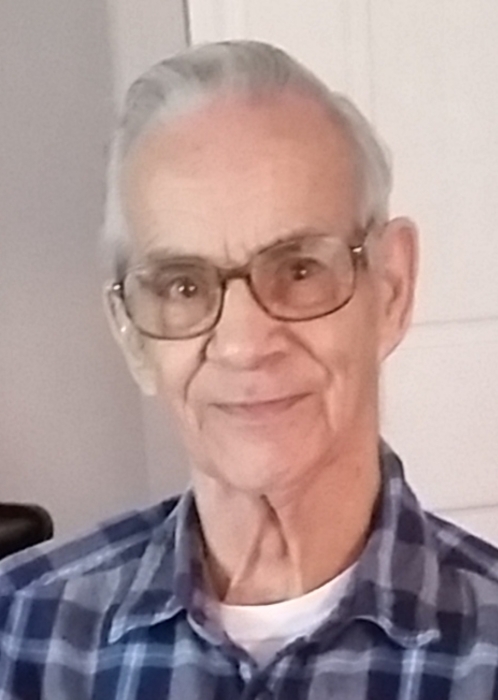 Lyndonville, VT: Richard Fay Johnson, Sr., age 79, formerly of St. Johnsbury, passed away on, Friday, February 1, 2019, at the Pines Nursing Home in Lyndonville with his family by his side following a long period of declining health. Richard was born in Meriden, CT, on April 23, 1939, son to the late Fay E. and Mary (Gochey) Johnson. 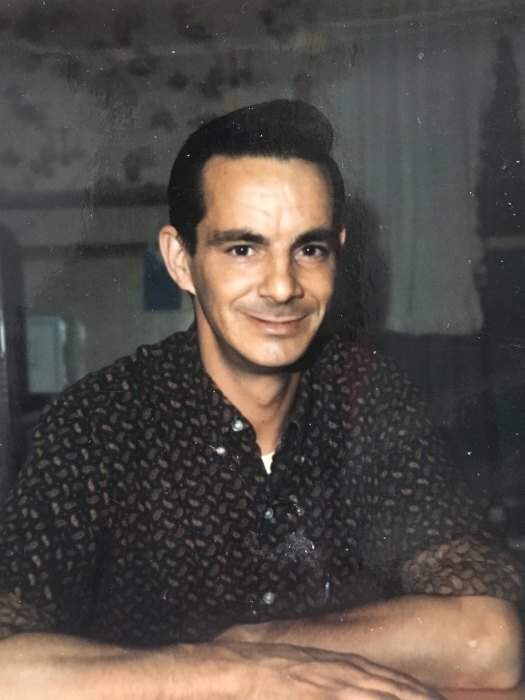 He was raised and educated in the Craftsbury and Greensboro area of Vermont and served in the U.S. Air Force for 4 years and was honorably discharged. Richard worked as a truck driver all his life for a number of people including Roy Grant, Wayne Comeau and Lemieux Trucking. He loved his trucks and his favorite was a Peterbilt that he ran for years. Richard loved his family, enjoyed fishing any chance he could get, going out dancing and living life. He is survived by a daughter Tammy Johnson of St. Johnsbury, daughter Misty Knights and husband, James, of Littleton, NH, son: Mathew Johnson and wife Meagan of Concord; daughter: Melinda Smith and husband, Bruce, of Oklahoma; 10 grandchildren: Anesha, Collin, Lauren, Micayla, Miyah, Caylee, Paisley, Corbin, Caiden, and Chloe; and 3 nieces: Gloria Beattie Young, Trina Barrett and Marie Perkins. Friends may call on the family from 5-7PM, Tuesday, February 5, 2019, at the Sayles Funeral Home, 525 Summer Street in St. Johnsbury. A Graveside Service with Military Honors will be held at 1PM on Tuesday, May 21, 2019, at the Noyesville Cemetery, on Cahoon Road in Walden, with the Rev. Joel Battaglia officiating. Condolences may be shared with the family at www.saylesfh.com. 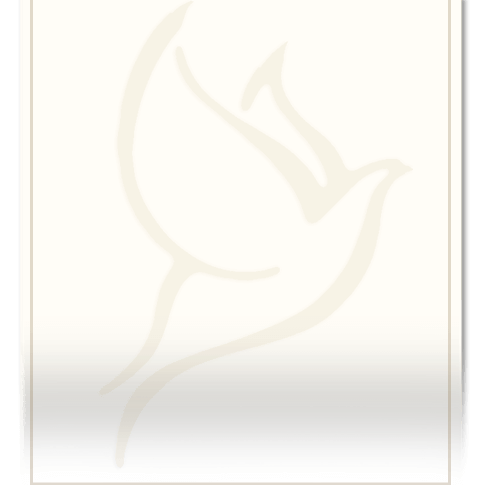 There's still time to send flowers to the Graveside Service at 1:00 PM on May 21, 2019.